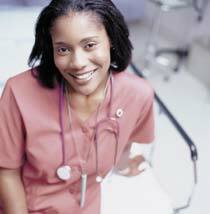 Hospitals in need of supplemental staffing of healthcare professionals please complete the following form, and U.S. Nursing Network Manager will contact you in 1-2 business days to discuss all the details. When do you anticipate needing supplemental staff? Approximately how many staff members will you need?